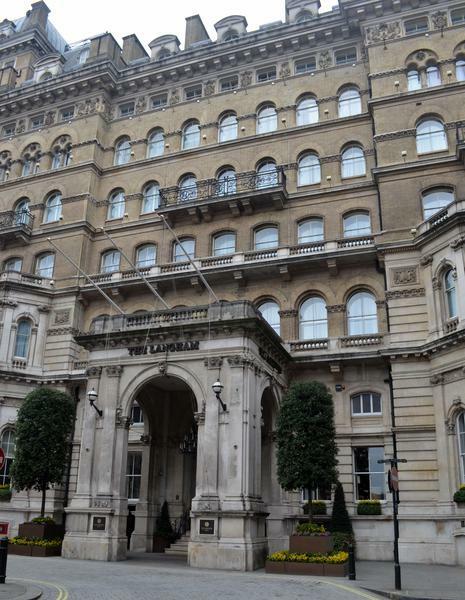 The Langham is one of the largest and most famous hotels in London. Built in 1863 this five star hotel is the flagship of Hong Kong-based Langham Hotels International and has featured in many films including James Bond Goldeneye. 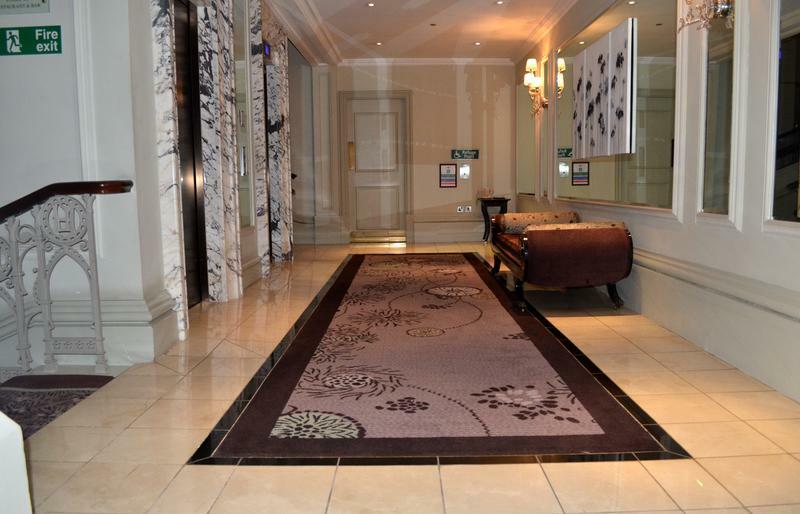 The hotel has played host to a regular stream of famous visitors since opening including Sir Arthur Conan Doyle, Oscar Wilde, Noel Coward and more recently Angelina Jolie, Elton John and Rod Stewart. 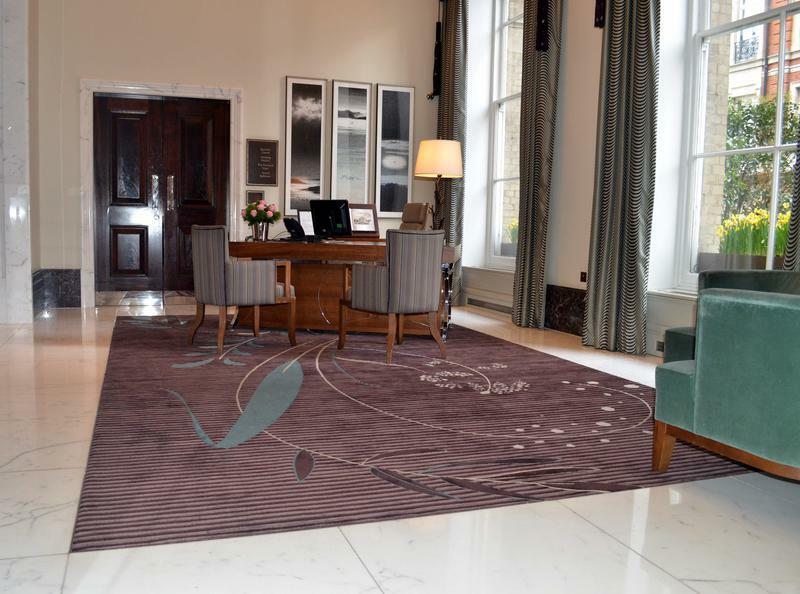 Brintons has been working with The Langham, London since 2009 when the hotel underwent an £80m refurbishment. 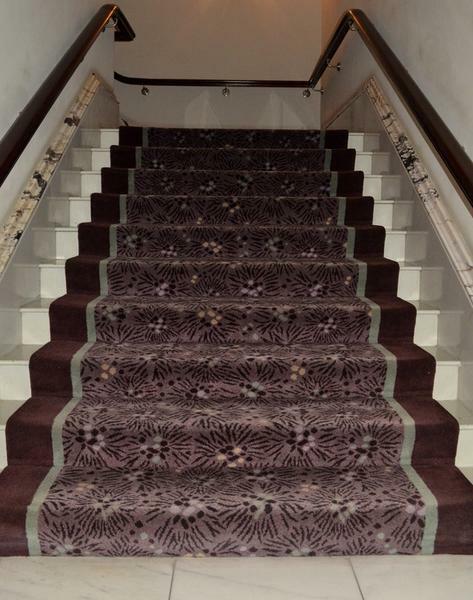 We have worked closely with the procurement team to supply carpet throughout the majestic property. 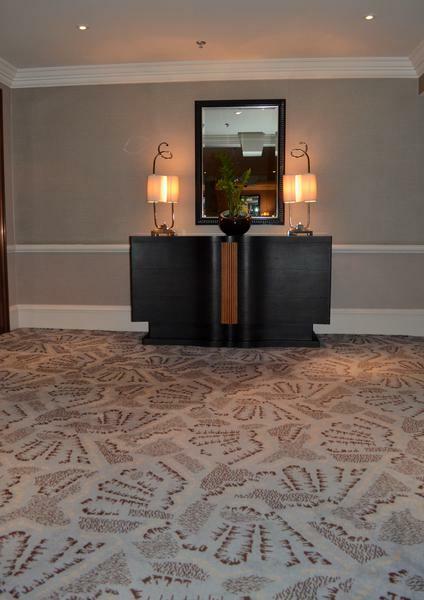 In March 2013 we created a stunning collection of large hand tufted rugs for the reception area and lift lobbies.